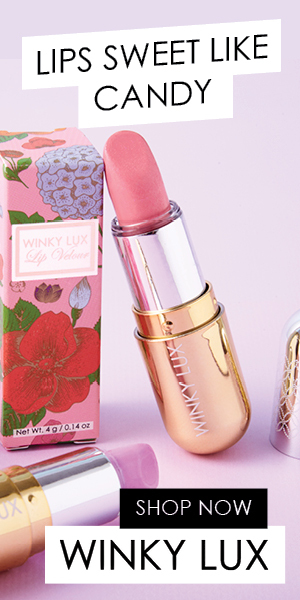 If someone you know loves the colour pink, then they will definitely love any of these gift suggestions! I am so happy to say that I got an early start on my Christmas shopping this year and I am almost done shopping for just about everyone on my list. I love coming up with cute gift ideas and it's fun to find gifts that are made for your loved ones. 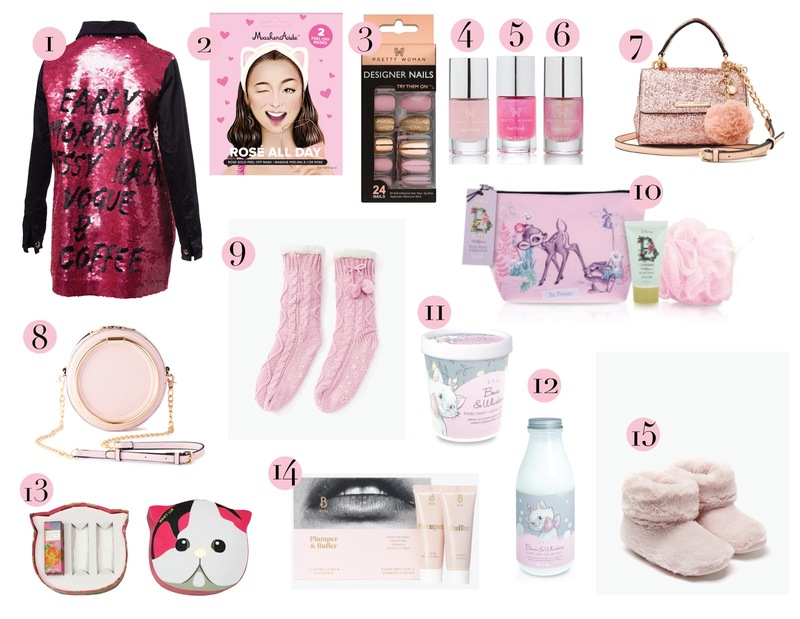 Today I compiled some of my favourite pink things from some of my favourite brands and I have to say that I guarantee anyone who loves pink will enjoy receiving one (if not all) of these listed products. 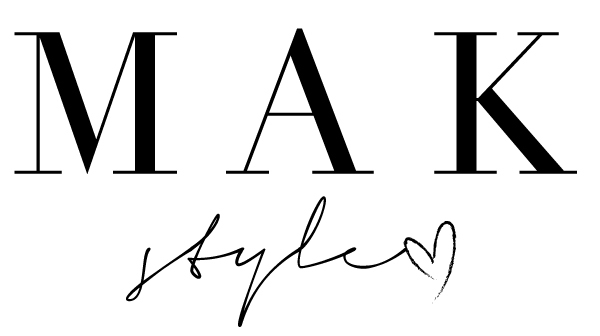 Please find all items below and happy shopping! 9. REITMANS PINK KNIT SLIPPER SOCKS ($19.90) Black Friday and Saturday, the 24th-Friday and Saturday, there will be 40% off the entire store, including R Essentials collection. 15. REITMANS PINK MARSHMALLOW SLIPPERS ($24.90) Black Friday and Saturday, the 24th-Friday and Saturday, there will be 40% off the entire store, including R Essentials collection.